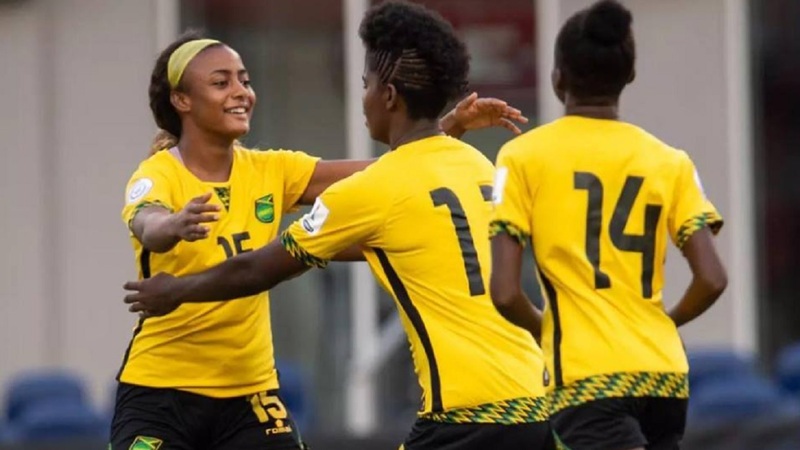 Prime Minister Andrew Holness has hailed Jamaica’s Reggae Girlz on their historic qualification for the 2019 World Cup in France. The senior women's national team achieved the feat by defeating Panama 4-2 on penalties in their third-place playoff match at the 2018 Concacaf Women’s Championship at the Toyota Stadium in Texas. 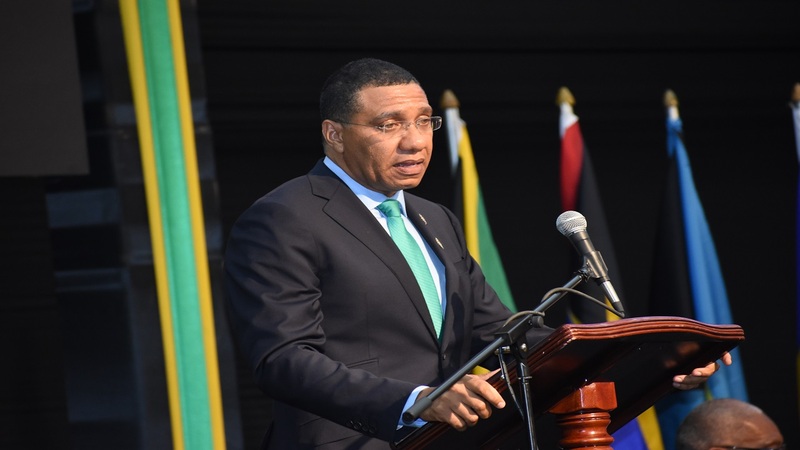 Holness said the historic victory and qualification places the girls in the pantheon of the greatest sports teams of all time from Jamaica. "I call on all Jamaicans to rally behind the Reggae Girlz and give them all the support they need," he added. Opposition Leader Dr Peter Phillips also lauded the senior women's national team, describing the World Cup qualification as a "remarkable achievement". 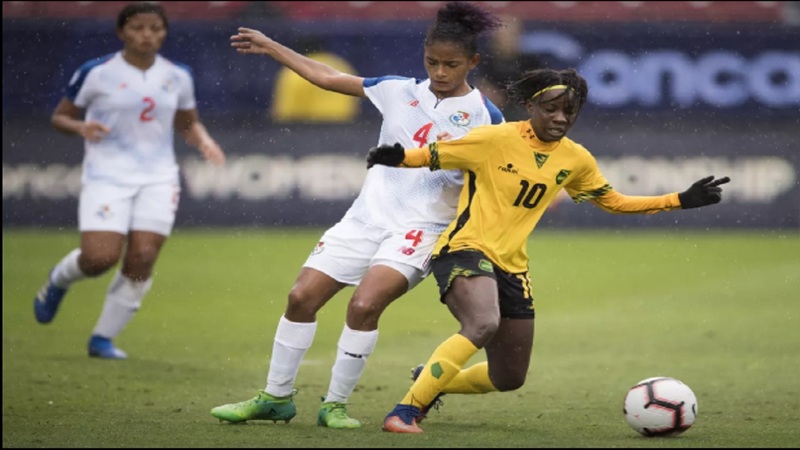 Phillips said, "I salute the national senior women’s football team, the Reggae Girlz, for their well-deserved victory over Panama and qualifying for the World Cup in France. 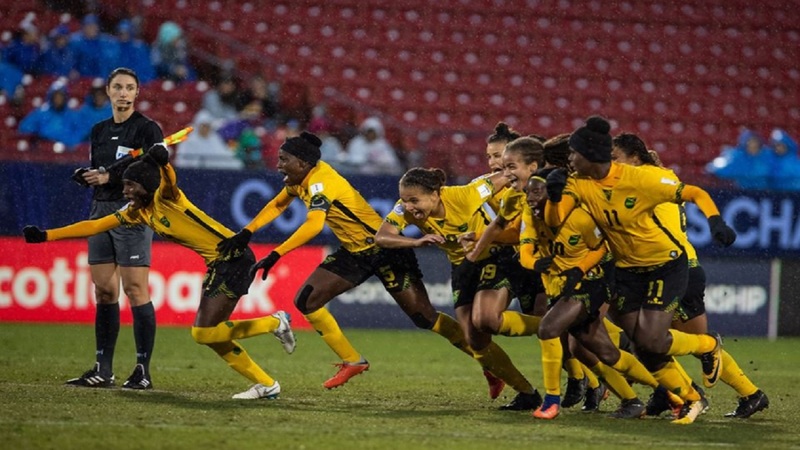 "This is the first time in 20 years that Jamaica has qualified for the World Cup.This is a remarkable achievement and I am proud of our girls. Without doubt they will continue to excel and we stand with them as they aim to bring the World Cup home," he added.